The Glen Innes Show is one of the best examples of that uniquely Australian institution – the Agricultural Show. It proudly celebrated its sesquicentennial (150 years) in 2018 and welcomes everyone to join them in 2019 to start celebrating the next 150 years. Originally run by the P&A Association, the Glen Innes Show has brought the community together since its inception in 1869. A blend of the best the country has to offer, with arts and craft, fairground rides, the latest in tractors, first class showjumping, an unrivalled cattle pavilion display, poultry, sheep, even sports shearing as well as a demolition derby, mechanical pavilion and trade expo. Wind-down at the popular show bar, or enjoy a steak sandwich at the barbecue. Perhaps rest your feet at the historical tea-room and savour the old-fashioned meals and a fresh pot of tea, or just find a shady spot under the glorious avenue of trees lining the grounds and watch the world pass by. The Glen Innes Show is conducted over three days and is jam-packed with excitement and entertainment for all age groups and interests. It is highly regarded as one of, if not, the best Agricultural Shows in New South Wales outside of the Sydney Royal Easter Show. 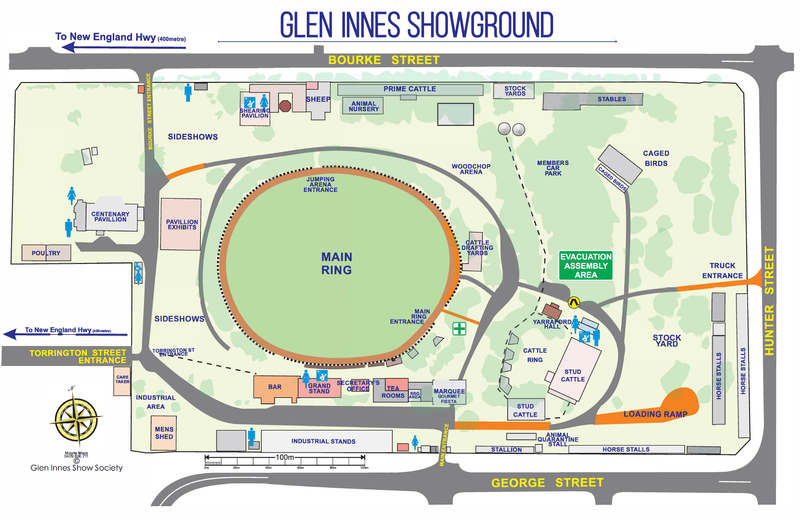 In 2019, the Glen Innes Show commences on Friday February 15th and comes to a close on Sunday February 17th. 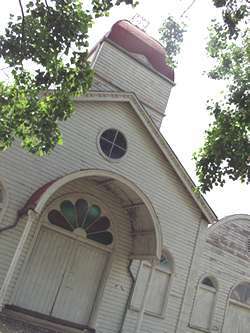 There will be a full schedule of events including 39 sections from Livestock to Folk Art. There are several special attractions planned for the night time ring schedule with a massive fireworks display each evening at 9.00pm. There will be a non-stop ring program over the first two days featuring plenty of livestock exhibits and horse events including top-class Showjumping, and the highlight of the first day is the official opening ceremony commencing at 6pm Friday 15th. The Grand Parade takes place on Saturday February 16th at 4 pm, and the show culminates with a Campdraft, Pet Show and many other fabulous events on Sunday 17th.